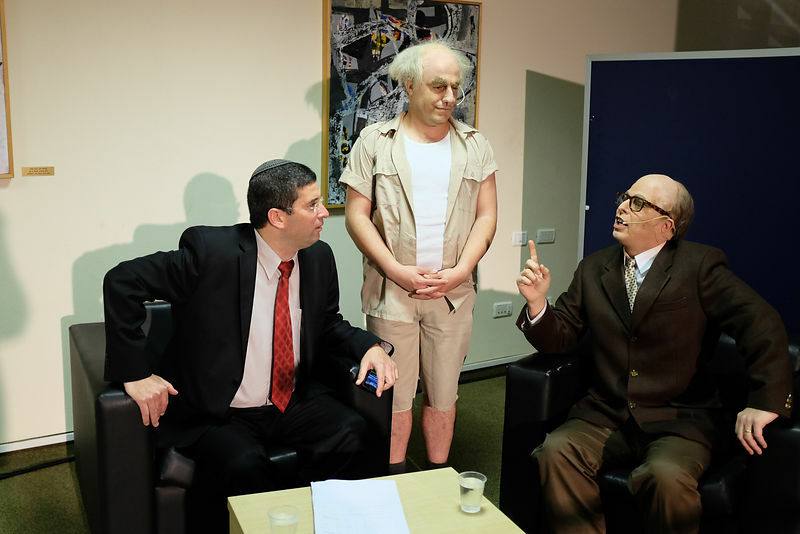 Deputy Minister of Education "avi viortzman" with Players form of David Ben-Gurion and Menachem Begin. 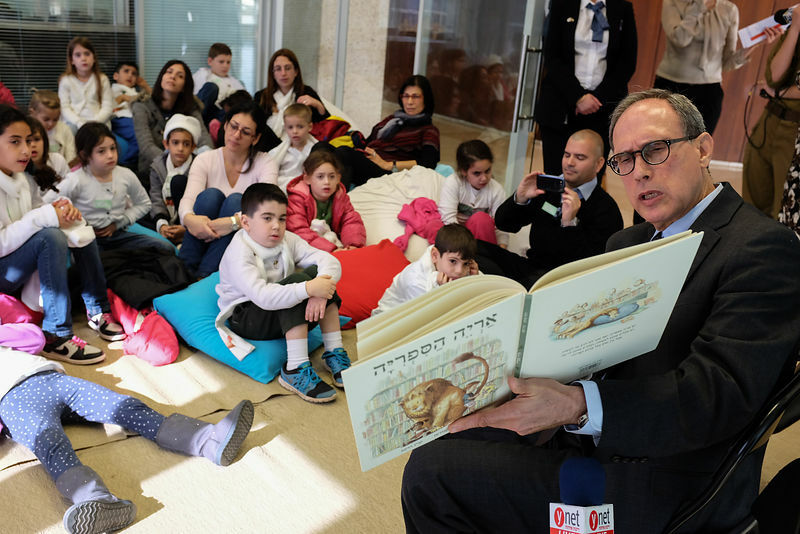 The member knesset "nahman shey" read a story to children that visit the knesset to her 65 birth day. 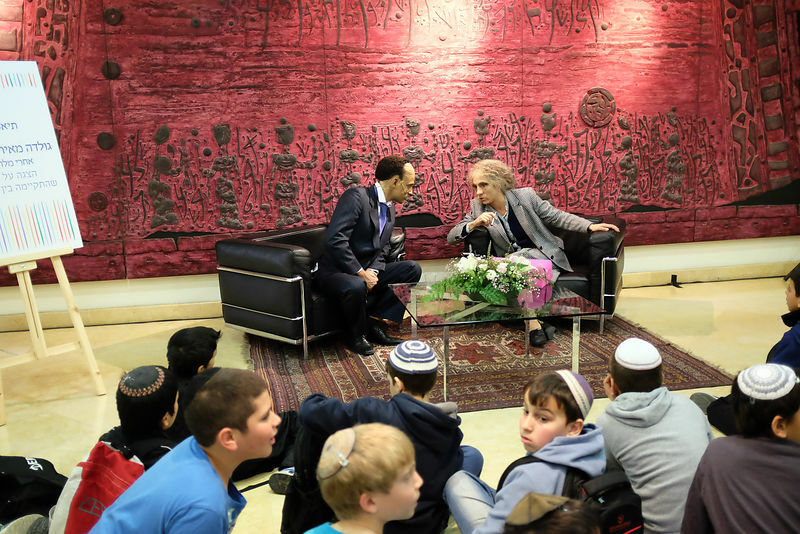 Knesset member "dov hanin" making conversation with visitors. 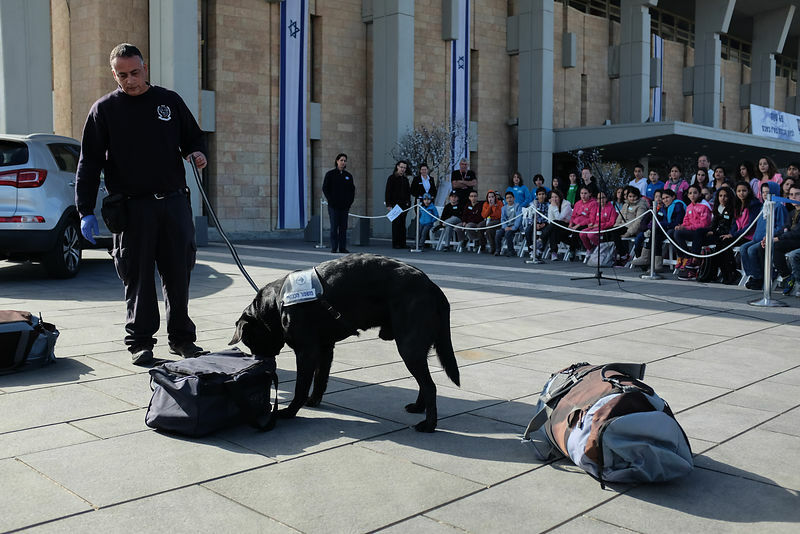 The knesset gurd whith the dogs that trןning to find Explosive. 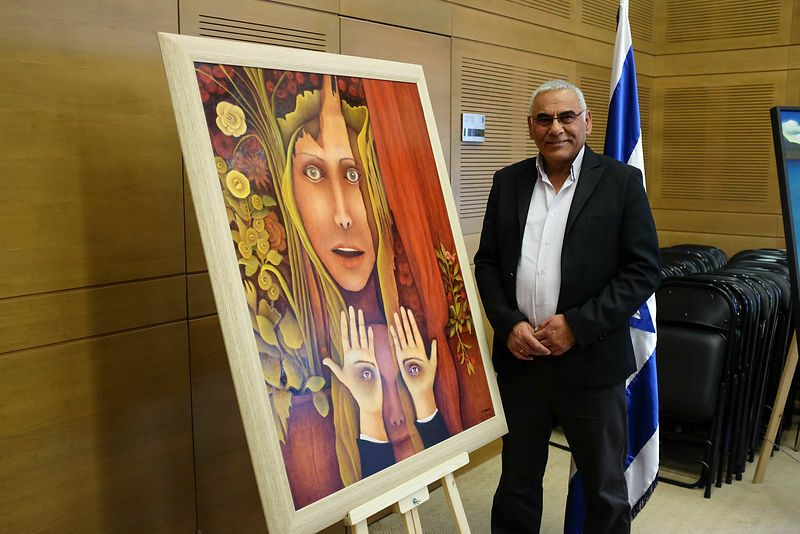 Knesset member "amram mitzna" making conversation with visitors. 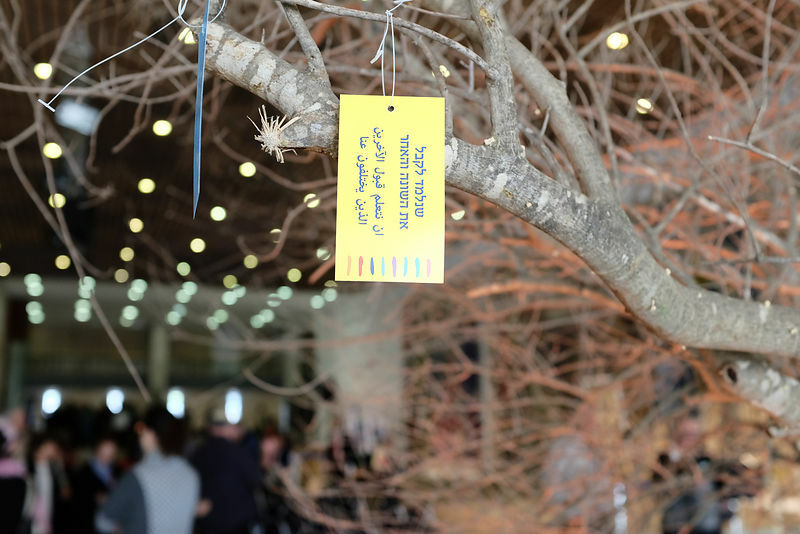 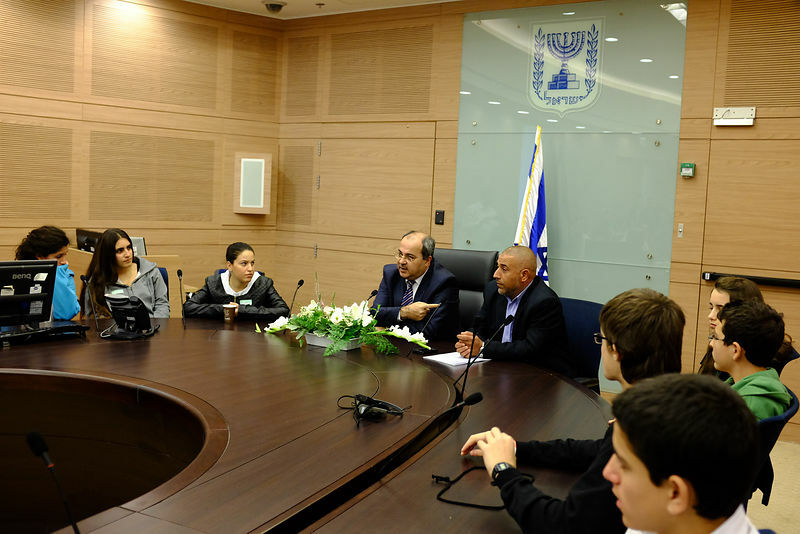 The knesset member "AHMAD TIBI" making conversation with visitors ABOUT THE "PRAVER PLAN". 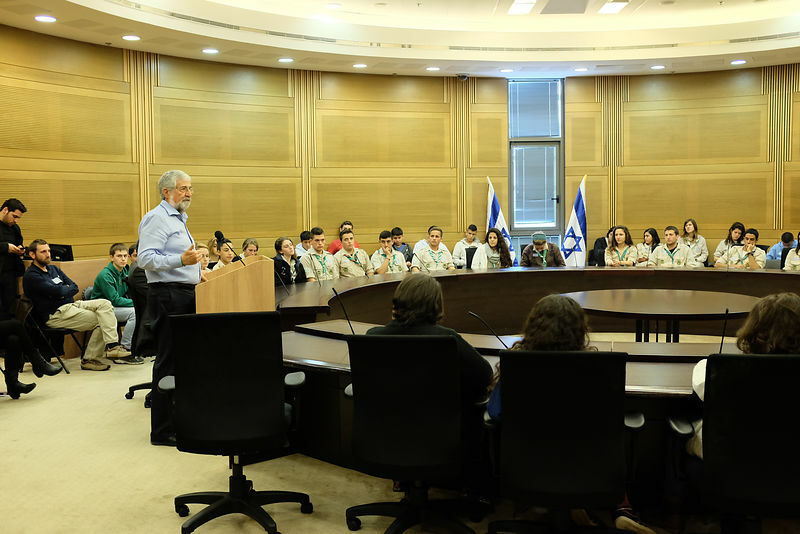 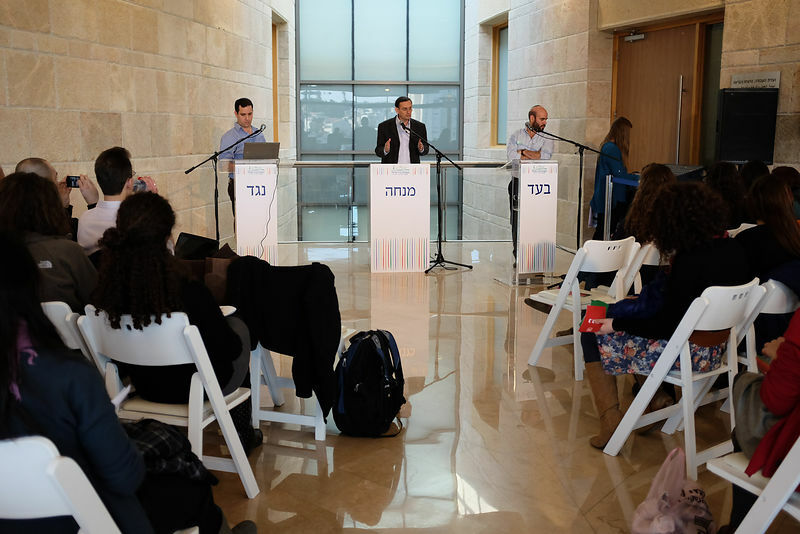 The knesset members"orly levi" and "ifat karib" speaks to the knesset visitors. 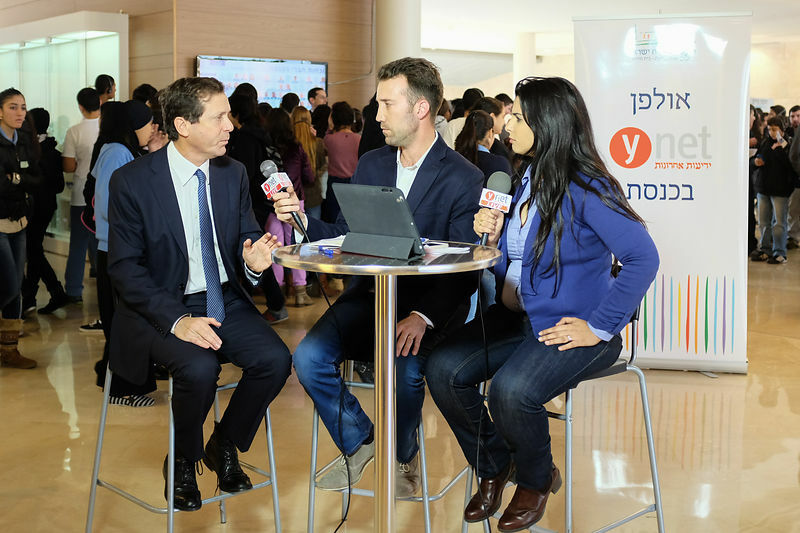 Opposition leader busi Herzog Applying a local news website. 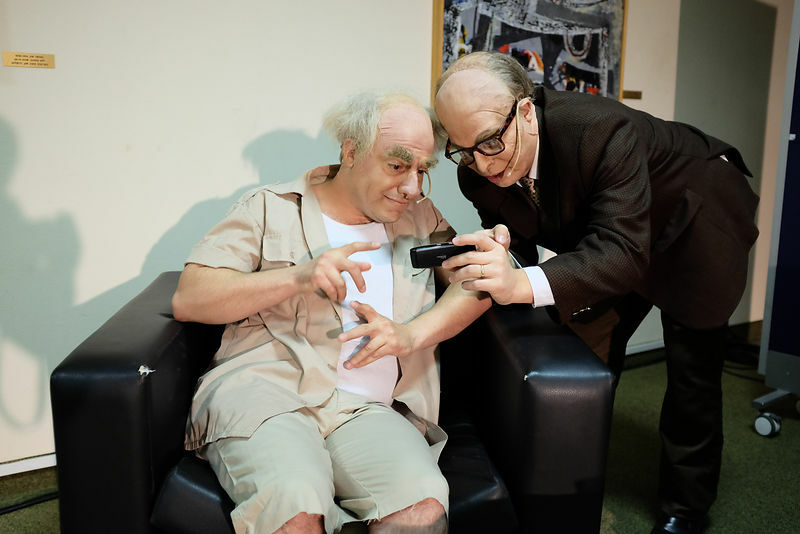 Players embody the Former Israeli Prime Ministers of David Ben-Gurion and Menachem Begin. 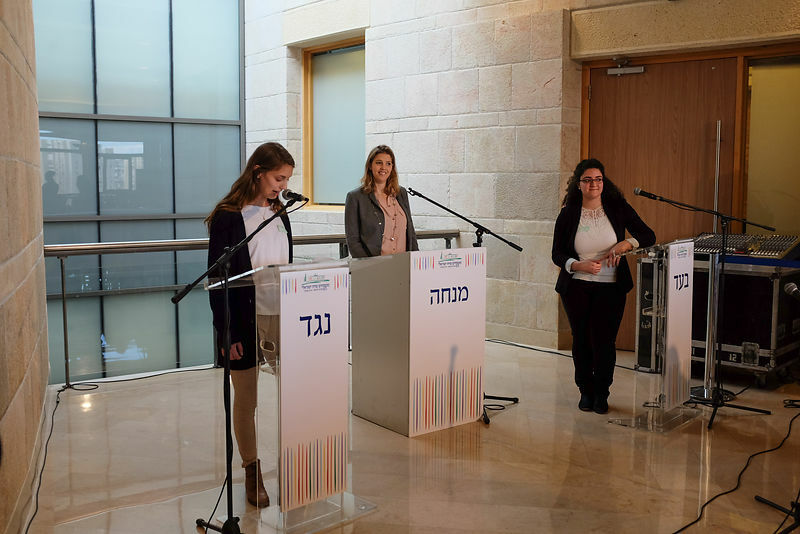 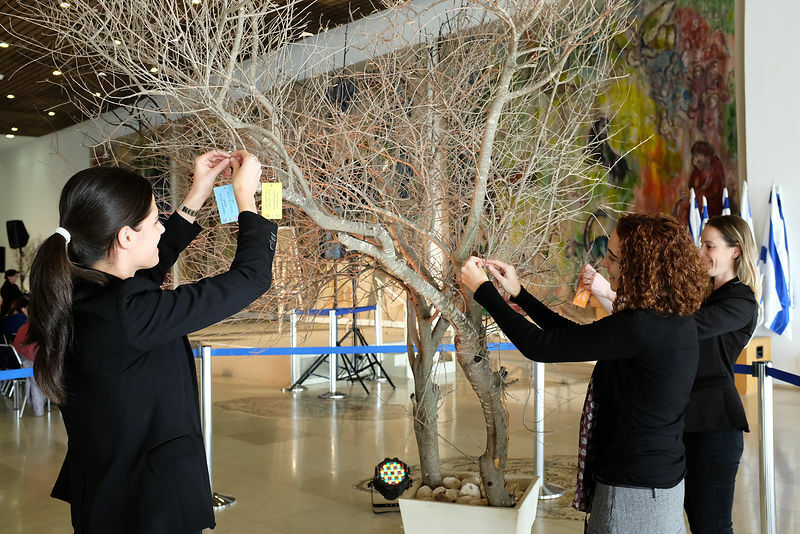 Players embody the image of Golda Meir and Anwar Sadat at the Knesset in front of visitors that came to the knesset 65 birthday. 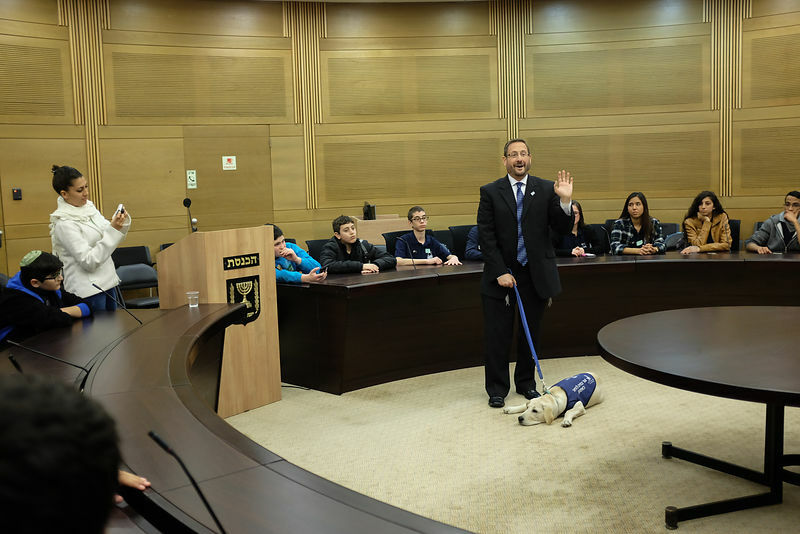 The knesset member " dov lifman" explaind the work with guide dog that he handler. 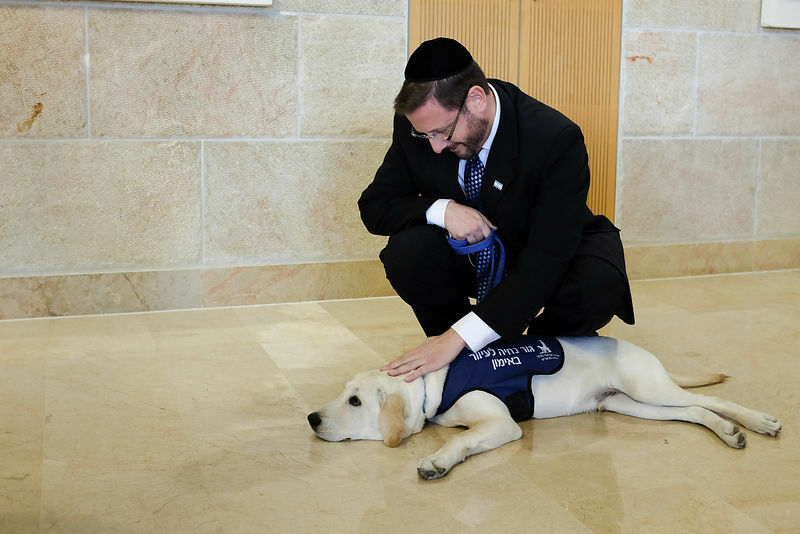 The knesset member " dov lifman" with and his guide dog that he handler and will give hime to blind's. 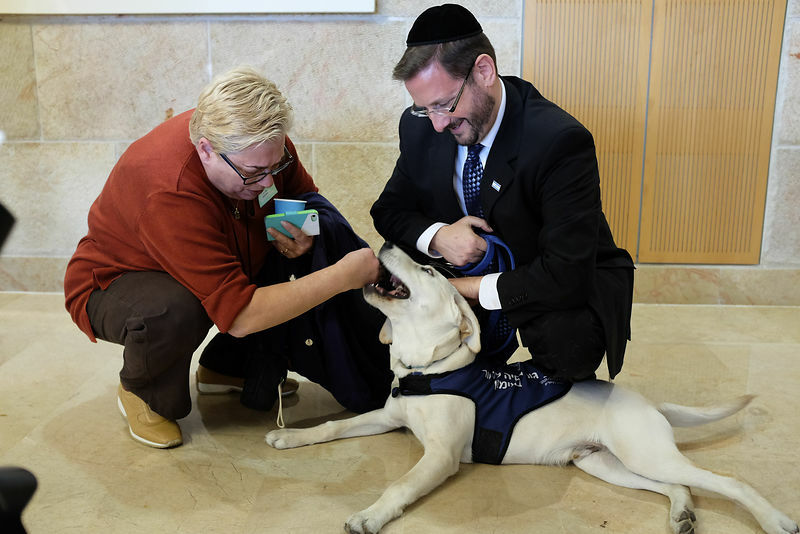 The knesset member " dov lifman" explaind to visitors the work with guide dog that he handler.